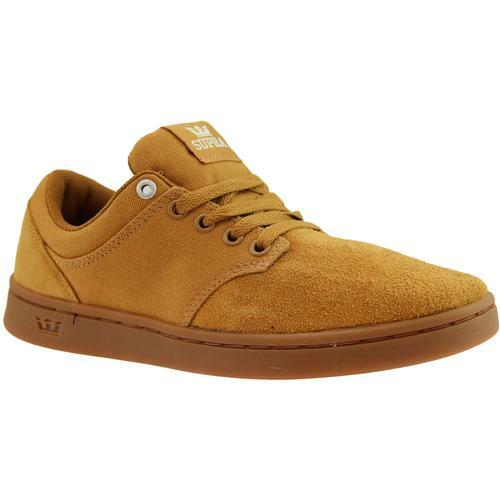 'SPIKE' - MUST HAVE INDIE TRAINERS. FOR THE ULTIMATE OLD SKOOL SEVENTIES/EIGHTIES RETRO VIBE. 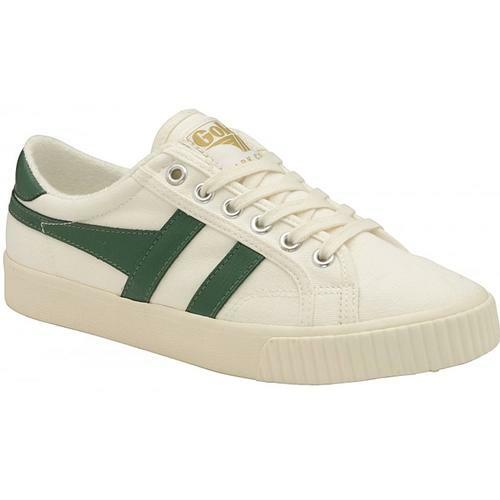 A genuine Retro Seventies style plain canvas trainer with classic Britpop styling. A classic indie trainer....Wear 'em in and wear 'em out! 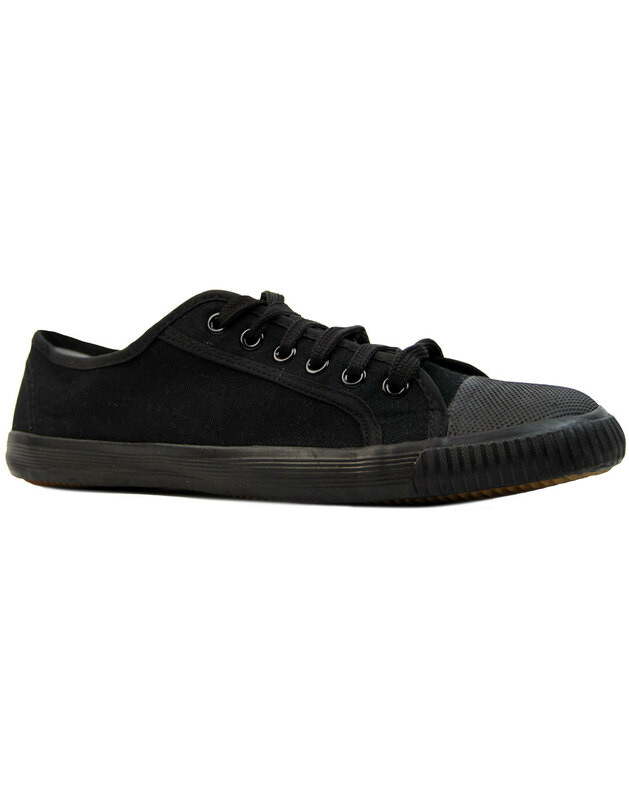 Fantastic black Canvas lace up trainers, the epitiome in Indie Cool, and the absolute must have item in Indie Fashion currently! A favourite of almost every Indie Icon, from Johnny Borrell to Jarvis Cocker. 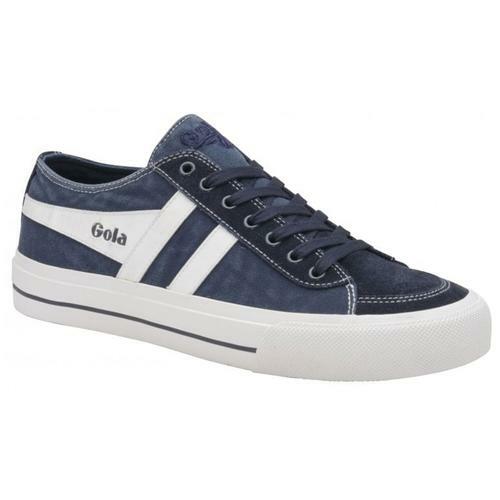 The perfect retro trainers for that dishevelled indie style. Great with drainpipes and flares. SPIKE - Black canvas trainer with rubber toe cap and outsole. Six eyelet, lace fasten, light weight footwear with plenty of indie charm. Shoes come bagged, not boxed.